“Forming partnerships is an important part of Lenovo’s gaming strategy. With Ubisoft, we share a deep commitment in supporting the professional esports community and gaming fanbase,” said Jeff Meredith, Senior Vice President and General Manager of Lenovo’s Consumer PCs and Smart Devices. 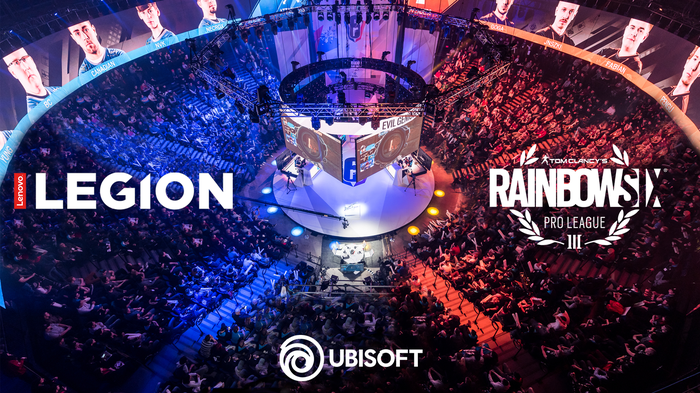 The partnership will extend for the duration of the Rainbow Six Siege Pro League season, from spring 2018 through spring 2019 across North America, EMEA, Asia Pacific and Latin America. As part of the partnership, Lenovo will provide high-performance gaming hardware for professional players to use and, in addition to the usual co-branding and co-promotion that comes with these sorts of partnerships, providing fans with global giveaway contests and a unique in-game Lenovo Legion charm that can be unlocked through an in-game challenge. 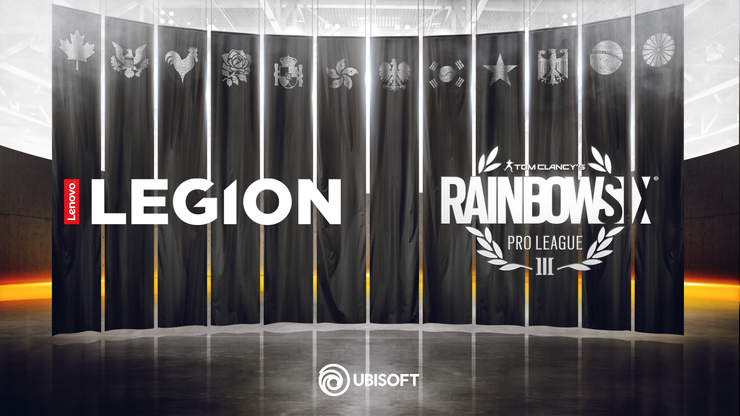 “The signing of this key partnership with Lenovo Legion is a clear signal that the Tom Clancy’s Rainbow Six Pro League is reaching maturity, now attracting major partners while continuously growing,” said Geoffroy Sardin, Senior Vice President Sales and Marketing, Ubisoft EMEA. According to Ubisoft, Tom Clancy’s Rainbow Six attracts and engages more than 30 million players, and its esports enthusiast fanbase is growing fast. They say the Six Invitational (SI) 2018 saw a 300 percent increase in viewership versus last year’s SI, with a peak at 321,000 concurrent viewers during its Grand Finale. Read more Want to play Rainbow Six Siege? Here are the best tips on how to get started. If you're interested in learning more or giving the game a try, we'd recommend you read our in-depth guide on learning to play Rainbow Six: Siege first.